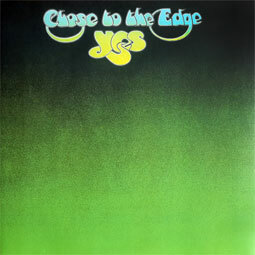 Close to the Edge is the fifth studio album by the English progressive rock band Yes, released on 13 September 1972 by Atlantic Records. Following a tour in support of their previous album, Fragile, Yes returned to Advision Studios in London to record their next album. Produced by the band and audio engineer Eddy Offord, the album consists of three tracks: "Close to the Edge" on side one; "And You and I" and "Siberian Khatru" on side two. When recording for the album finished, drummer Bill Bruford, frustrated by the band's style and laborious recording in the studio, left to join King Crimson. Official 180fr vinyl reissue with gatefold cover.